Home / ransom / Security / Security news / Vpn and security / HBO hackers rejects $250,000 ransom offered by HBO, threatens even more leaks! HBO hackers rejects $250,000 ransom offered by HBO, threatens even more leaks! 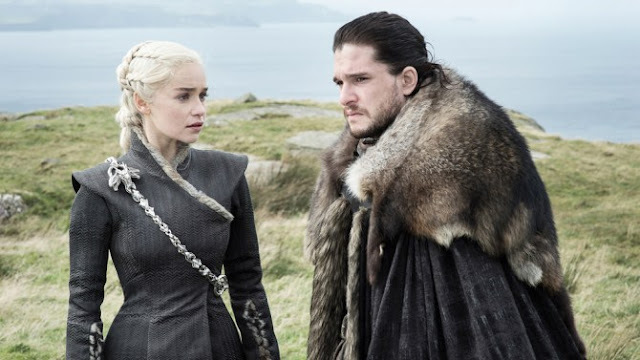 HBO have offered $250,000 to the hackers who recently broke into their network and stole employee information, scripts and then leaked several unreleased episodes of TV shows including Game of Thrones, Ballers and Room 104. The hackers who claimed to have obtained about 1.5 terabytes of data from HBO did not only release HBO up coming TV shows alone but went on to release data such as the company's financial balance sheets, employment agreements, company's emails while demanding a ransom of nearly $6 Million in Bitcoins to prevent more leaks. HBO offered the hackers the $250,000 as a bounty payment reward for discovering the vulnerabilities in their computer networks but it doesn't seem well with the hackers who even went further to release more trove, this time including the home addresses and phone numbers belonging to some of the Game of Thrones stars. According to a screenshot of an email obtained by Variety, an executive from HBO wrote that the company had not been able to acquire the demanded amount of Bitcoins and then implored the hackers to extend the ransom payment deadline by a week. "You have the advantage of having surprised us. In the spirit of professional cooperation, we are asking you to extend your deadline for one week," the HBO executive is quoted to have written in the email. "As a show of good faith on our side, we are willing to commit to making a bug bounty payment of $250,000 to you as soon as we can establish the necessary account and acquire the Bitcoin, or we can wire the funds as soon as you give us the account information." The hackers have refused to honour the proposal offered by HBO, apparently due to the fact that the figure is just a fraction of what they demanded. However, the have threatened to releasemore files from its stolen trove every Sunday until the ransom is met.